Does this radiation have an effect on my health? 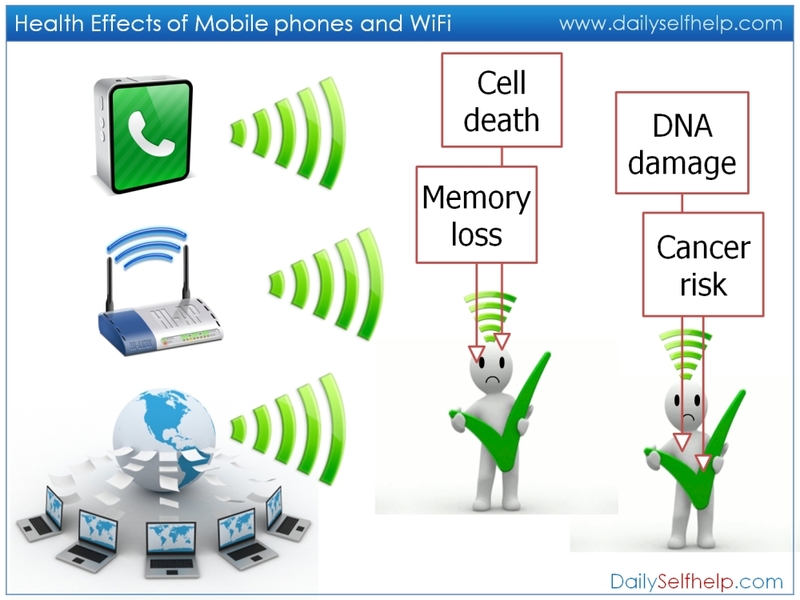 This has been debated for some time but today there are over 1,800 studies (including over 200 peer reviewed studies) that provide sufficient evidence to show that mobile phone radiation exposure has in fact some very serious health implications; the most concerning of these being a 200-500% increase risk of malignant brain tumours. This possibility has been flagged by the World Health Organisation. Brain cancer. DNA damage. Breast cancer. Kids health. Pregnancy & ADHD. Wifi Hypersensitivity. Sperm Damage. Insomnia & sleep quality. Autism. Asthma. Please refer health concerns for more details. How reliable are these studies? 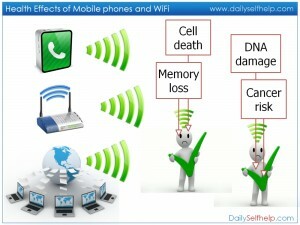 Professor Leif Salford is one of 29 independent scientists and health experts from ten countries that have compiled the Bioinitiative report, a compilation and review to date of over 1,800 studies that point to mobile phone health risks which also include wireless technologies and electromagnetic fields. The Bio-initiative group qualifications include ten medical degrees, twenty one PhDs, and three masters of Science, Art & public Health. Among them are three former presidents and five full members of the Bioelectromagnetics Society. One distinguished author is the Chair of the Russian National Committee on Non-Ionizing Radiation and another is a senior advisor to the European Environmental Agency. But doesn’t the government set limits as to how much radiation is safe? The Australian Radiation Protection and Nuclear Safety Agency (ARPANSA) has adopted international standards which focus on limiting heating effects from radiation only. These standards have not been updated since 1997. Since that time studies have shown a range of weighty biological effects occurring to cells that are not provided for in the standards. Most noticeable is the development of malignant brain tumours which the World Health Organisation has red flagged. 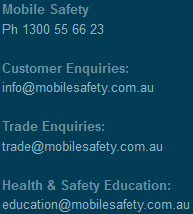 In the USA the safety guidelines are currently under review by the FCC. As at time of writing there are over 930 submissions from scientists around the world claiming that current SAR standards don’t protect women and children, nor does SAR testing address non-thermal concerns.